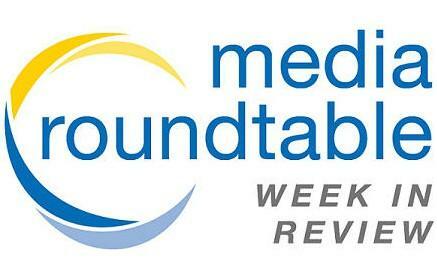 Courtesy of Design Cooperative LLC. 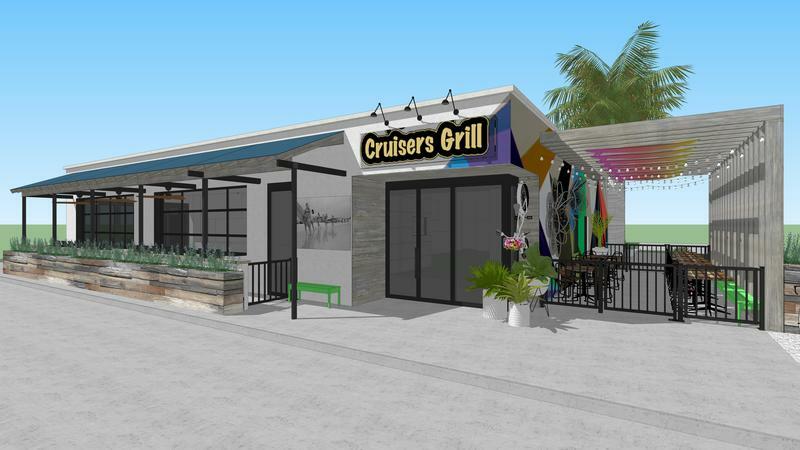 Cruisers Grill in Jacksonville Beach will soon be undergoing a $1.4 million renovation. 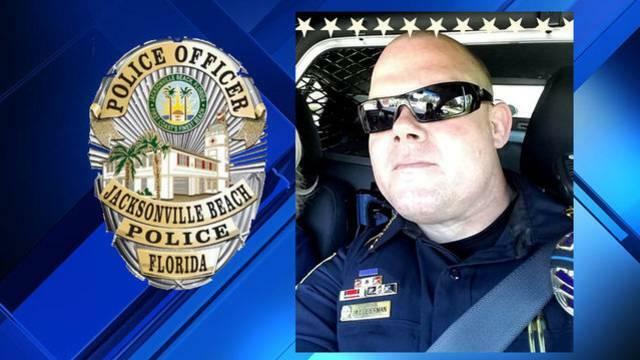 A Jacksonville Beach police officer wounded late Wednesday in a shootout between officers and a gunman is in stable condition and the suspected shooter has been charged with attempted murder, Police Chief Pat Dooley said Thursday morning. 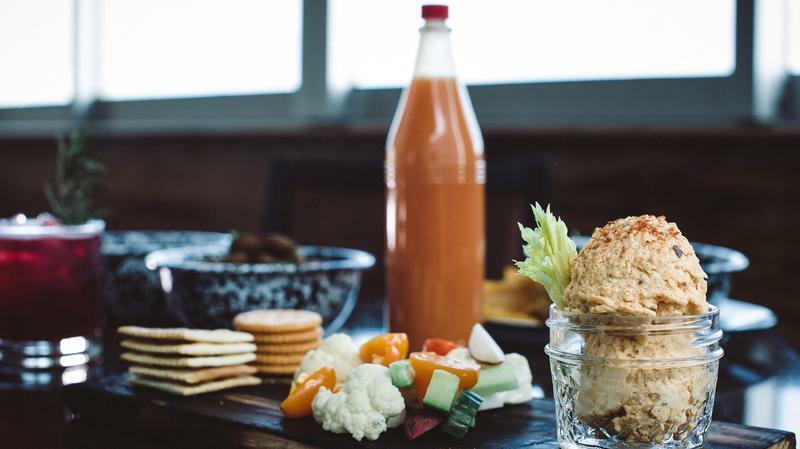 The number of food halls in the U.S. is expected to triple within the next five years. 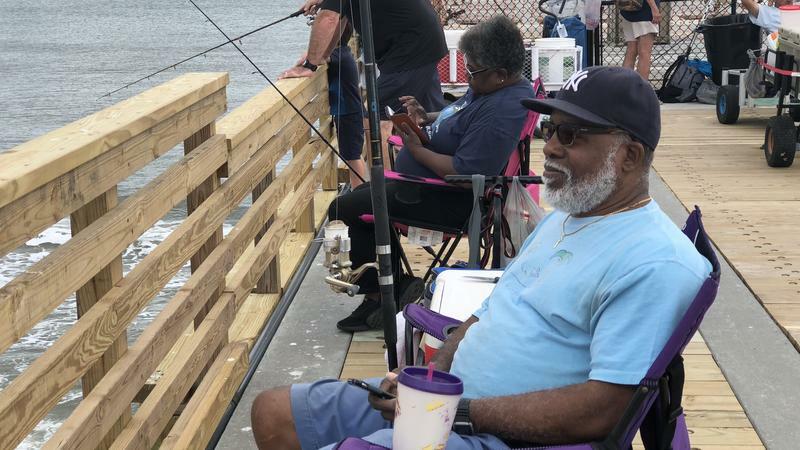 As The Jaxson Editor in Chief Ennis Davis said, the First Coast is just beginning to get a taste of this dining trend, with a “mini” food hall at Jacksonville Beach: Gilbert’s. 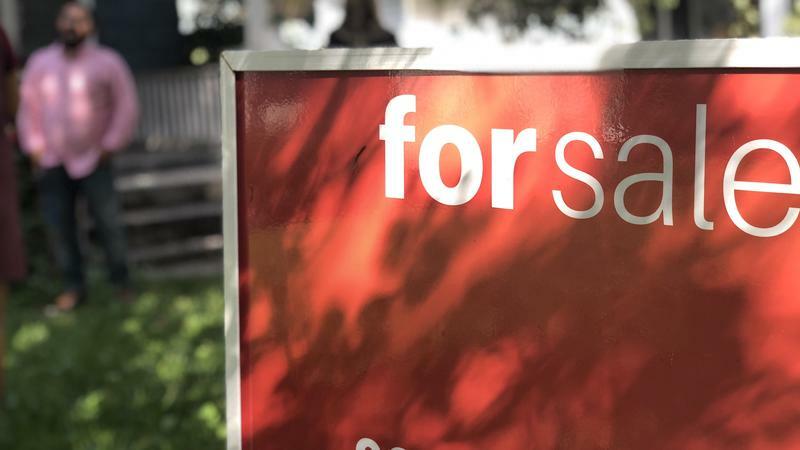 Some young professionals said they’re leaving the Jacksonville Beach area because while they can afford rent, buying isn’t a feasible option. 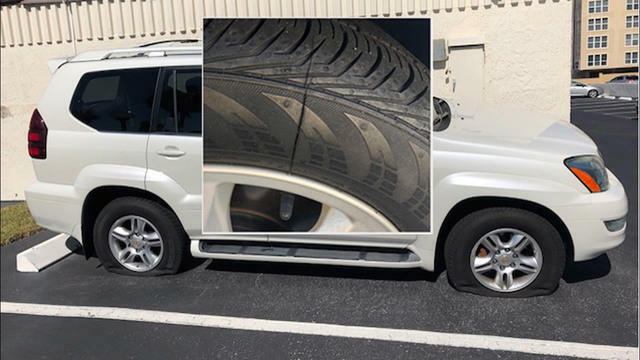 Oliver Shahbazian said that’s the case for him. 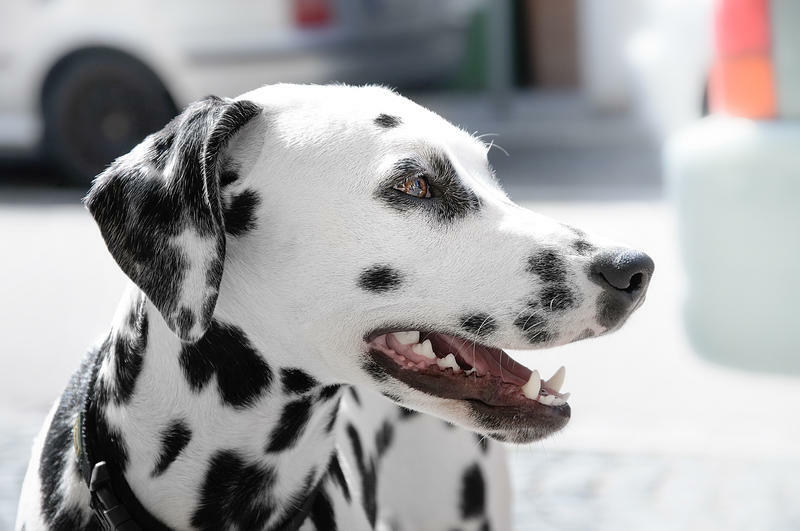 Just because July Fourth falls on a Wednesday this year doesn’t mean it has to be a less of a celebration. 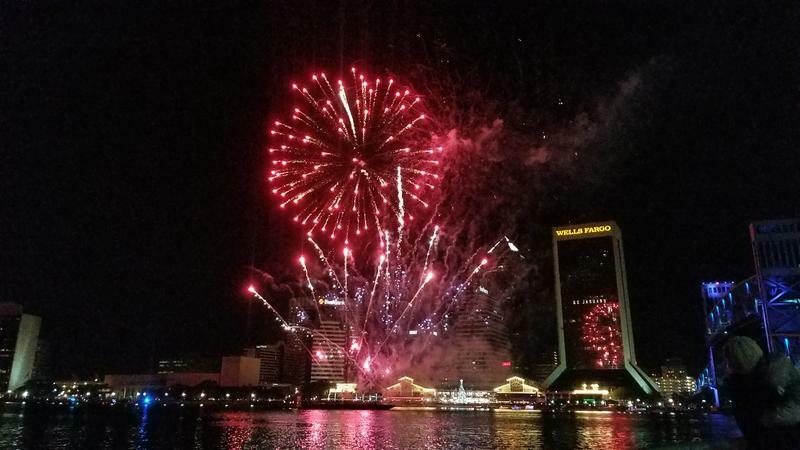 Several Northeast Florida cities and businesses are planning fireworks displays and parties to celebrate the nation’s 242nd Independence Day. 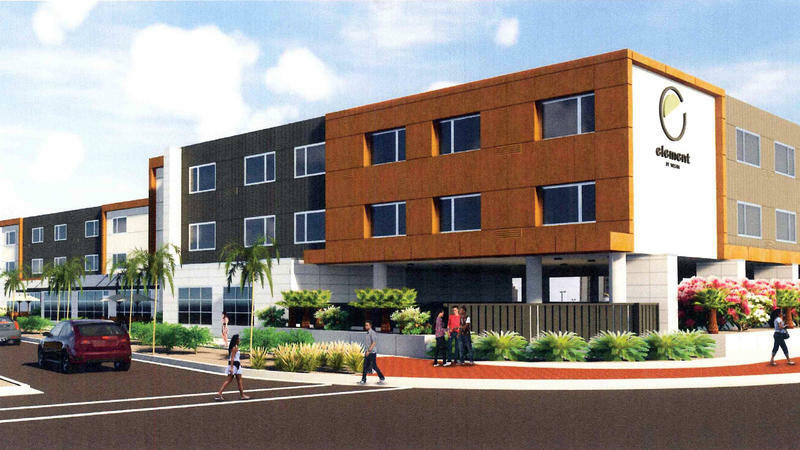 Construction is expected to begin this fall on a new Jacksonville Beach hotel at Beach Boulevard and South Third Street. The giant winter storm that’s battered the Northeast will take an unusual southerly track into the open Atlantic Ocean, setting up Florida for several days of big surf, nasty rip currents and coastal erosion. 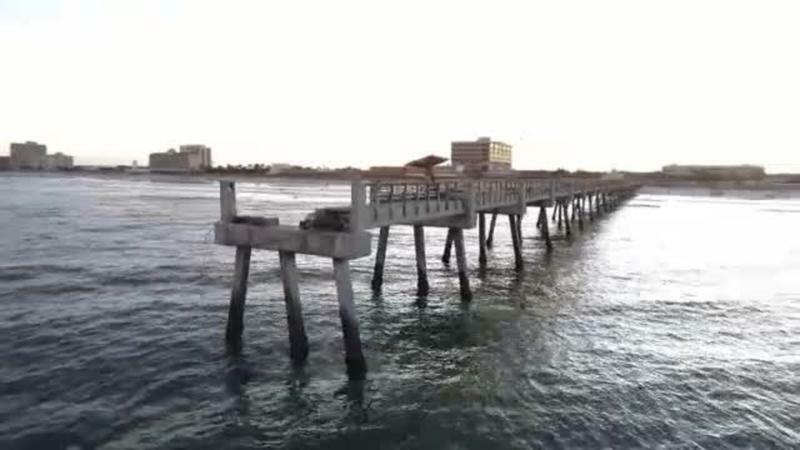 Half of the Jacksonville Beach Pier reopened Thursday morning following repairs to damage caused by hurricanes Matthew in 2016 and Irma last year. 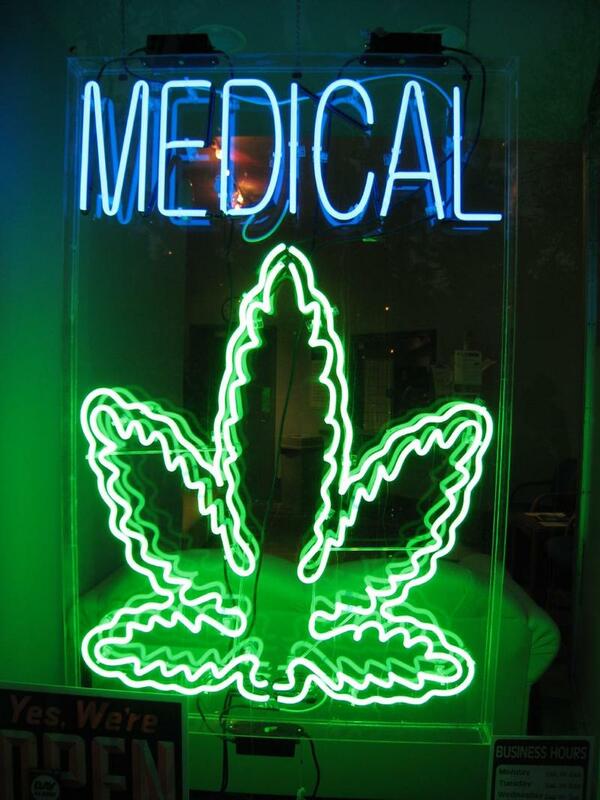 The Jacksonville Beach City Council has taken a step toward banning medical marijuana dispensaries from setting up shop in the beachfront city. 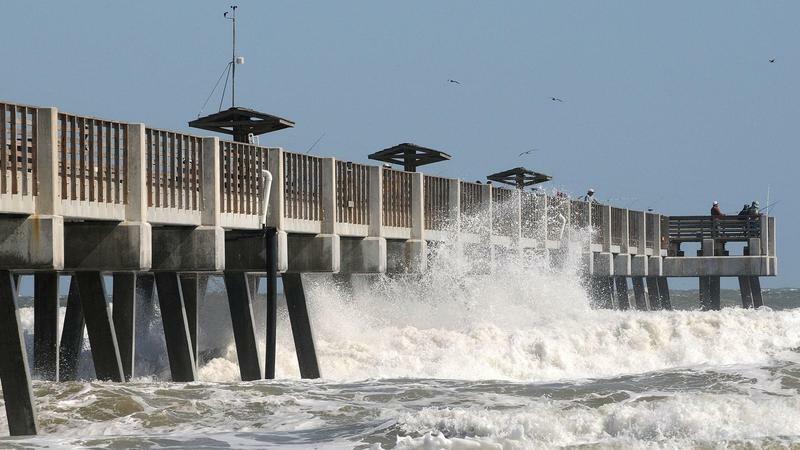 Half of the Jacksonville Beach Fishing Pier will be repaired and is expected to reopen in April, approximately a year-and-a-half after it was damaged by Hurricane Matthew. 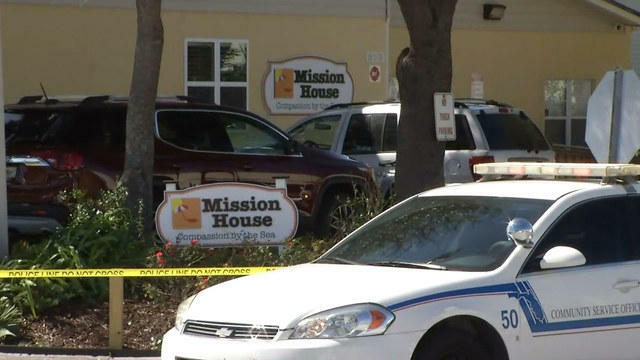 A rabid cat was found at the intersection of Beach Boulevard and 10th Tenth Street North in Jacksonville Beach, prompting a rabies alert in effect through Aug. 11. 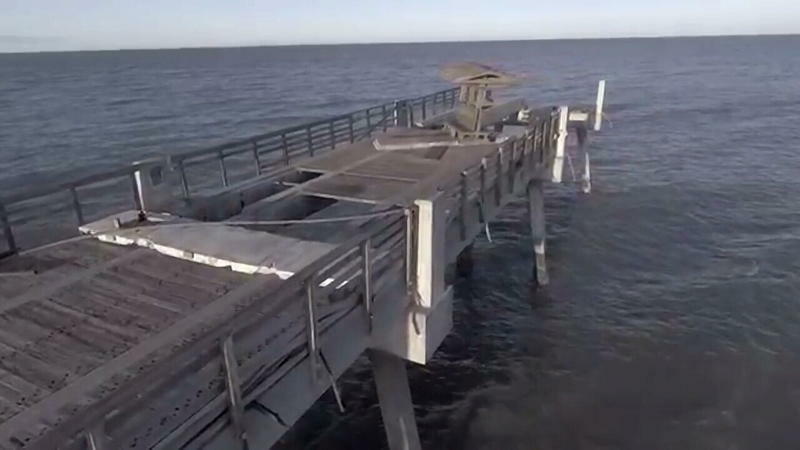 Repairs to the Jacksonville Beach Pier, which was heavily damaged by Hurricane Mathew in October, is expected to take at least two years to complete, but city officials said Wednesday they hope part of the landmark will reopen this fall.